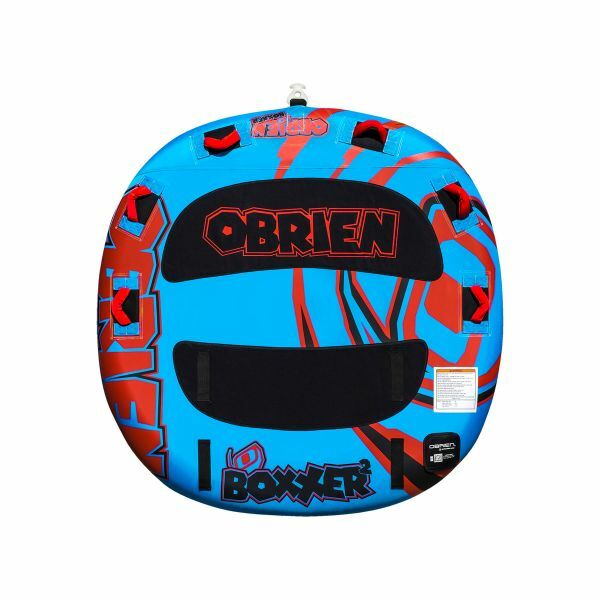 The O'Brien Boxxer ST 2 keeps things low and? GO! This low profile tube provides high action for you and a friend. If you do happen to get tossed from the tube, the Boxxer is easy to climb onto with its low profile design, so you can spend more time having fun behind the boat. 35% THINNER THAN OUR SUPER SCREAMER! Kapcsolódó linkek "Boxxer 2 tube"
Vásárlói értékelés "Boxxer 2 tube"